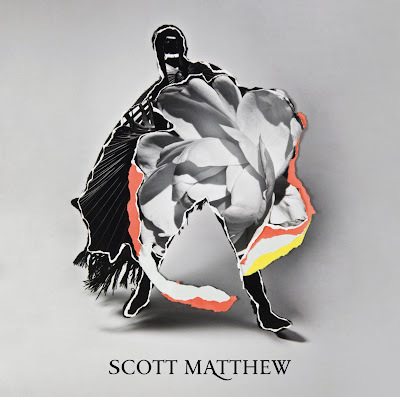 Scott does it again: a heart wrenching album, full of eloquent, elegiac songs that do not want to leave your mind and your heart. And that voice. 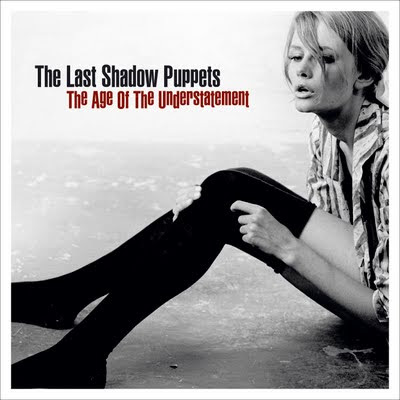 Best album of 2008, one of the best of the decade. These guys sure know how to make great music and pick great producers. And that cover.